RC Guest Ranch, owned and managed by Ted and Debby Dooley, has been in operation since it was founded by Eugina Wetherill over a century ago. 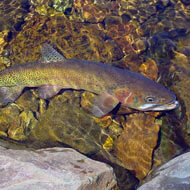 The ranch has nine comfortable cabins located on over 50 acres nestled between Bristol Head Peak and Mt. Baldy in the San Juan Mountains of Southern Colorado. 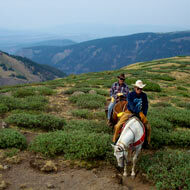 RC Guest Ranch is a family-owned ranch offering true western hospitality in a magnificent setting. 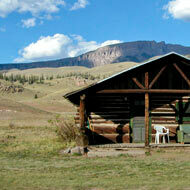 The Dooleys would like to invite you to join them at the RC Guest Ranch to enjoy the fantastic views from the ranch or to venture into the Weminuche Wilderness Area for a trip that will be remembered for a lifetime. 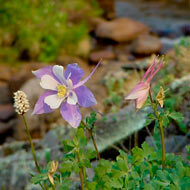 We know and love the area, and would appreciate the opportunity to share our home and love of the wilderness with you.